Product prices and availability are accurate as of 2019-04-24 15:37:07 UTC and are subject to change. Any price and availability information displayed on http://www.amazon.co.uk/ at the time of purchase will apply to the purchase of this product. * 4 Channel Transmitter:Ascend/ Descend;Forward/ Backward;Left/Right;Left/Right rotation;Throw to Fly etc. * 6-axis gyro system makes CX-36C very stable and easy to opearate. 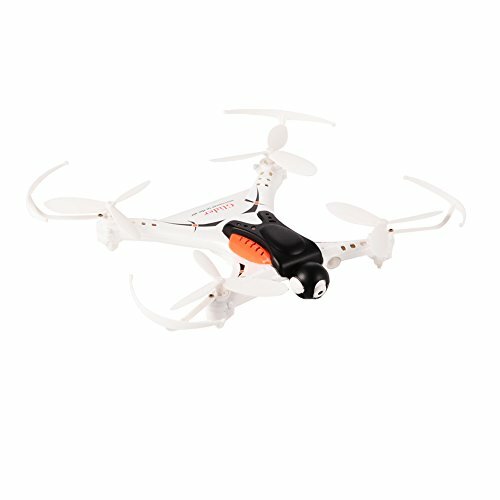 * Equipped with 2 MegaPixel Video camera,FPV and functions of taking videos/pictures. * Equipped with the function of one touch back flip which is more fun for playing. * Equipped with a battery protection module to protect and prevent overcharging the battery. 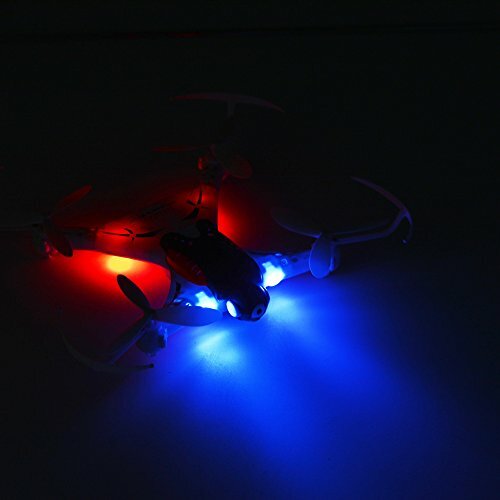 * Equipped with multi-color LED lights making the flight more spectacular especially in the dark. 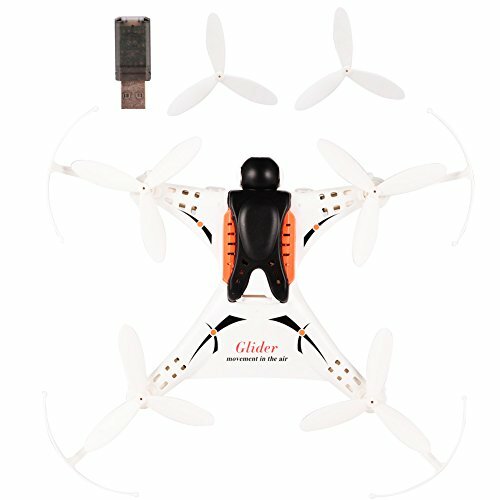 * Equipped with the phone gravity sensor and the WIFI R/C distance is 30-50m. 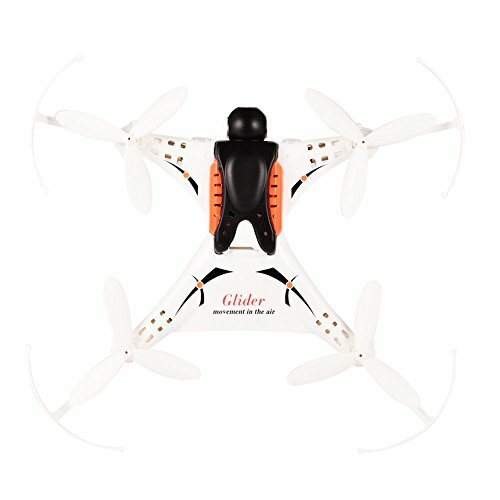 * Equipped with the functions of One-key take-off, One-key landing,One-key for balance and One-key flip. 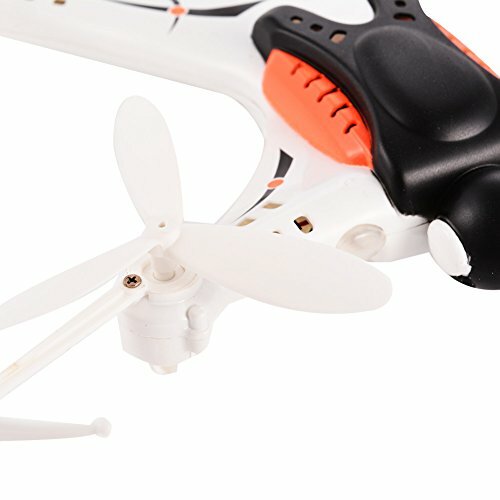 Equipped with 2 MegaPixels Video camera,FPV and functions of taking videos/pictures. Ascend/ Descend; Forward/ Backward; Left/Right; Left/Right rotation; Throw to Fly etc. A battery protection module to protect and prevent overcharging the battery. Florid LED light design,can not only help to indicate direction at night or in dark place. One-key take-off, One-key landing,One-key for balance and One-key flip.